Thursday, September 7, 2017 6:00 PM Lordstown High School AWAY 0 Salem High School HOME 5 Game Recap Salem Girls Soccer improved to 6-0-0 tonight by beating Lordstown 5-0. 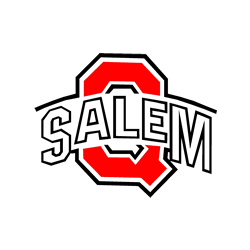 Scoring goals for salem were Lydia McKee with 3 and Paige Bailey with 2. Assisting on the goals were Paige Bailey 2 and Megan Griffith 1. 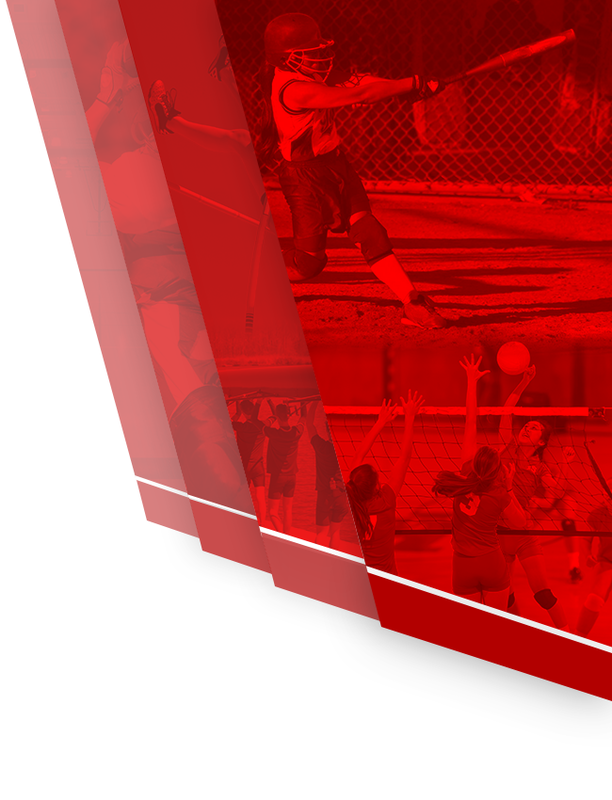 Lindsay’s Law: Sudden Cardiac Arrest in Youth Athletes What is Sudden Cardiac Arrest? A Sudden Cardiac Arrest (SCA) occurs when the heart suddenly and unexpectedly stops beating, cutting off blood flow to the brain and other vital organs. 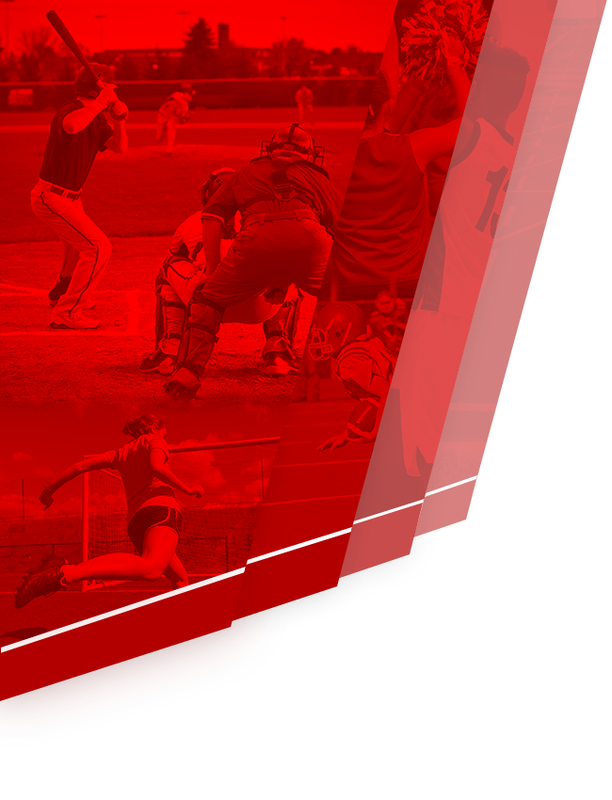 Sudden cardiac arrest is fatal if not treated immediately, most often by a defibrillator. Who is Lindsay?